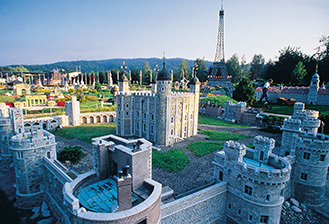 Enjoy the fascination of Minimundus, the little world at Lake Wörthersee, with models of the most beautiful buildings in the world: from the Eiffel Tower to the Kremlin, from the Statue of Liberty to the Atomium, from the Great Wall of China to Cape Canaveral. Visit Europe’s most beautiful and largest reptile zoo, Happ, with its dinosaur garden. 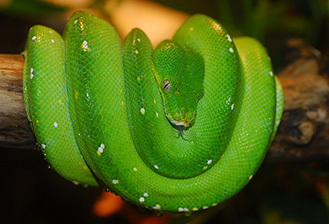 See snakes, crocodiles, giant tortoises, spiders and scorpions from all over the world. 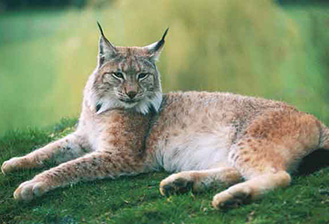 Experience the adventures of nature and the fascinating world of the more than 350 different animal species in Rosegg. Come and see the Gothic pilgrimage church on the peninsula in Maria Wörth. 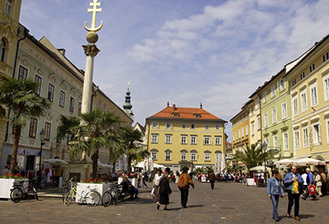 The provincial capital of Klagenfurt is Austria’s southernmost capital which had the first pedestrian zone in Austria. 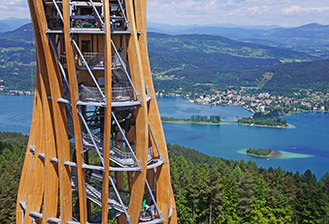 Whether you’re looking for shopping centres, boutiques, the city theatre, museums, monuments, literature, galleries or palaces: Klagenfurt offers an abundance of all of them. Natural beauties and wild romance become united here. 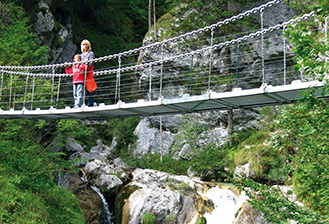 The Tscheppaschlucht gorge leads you directly past plunging waters and rock cliffs. 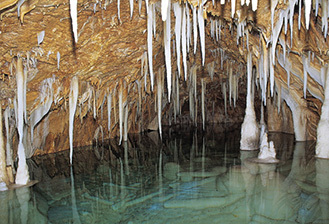 Set out on an adventure trip underground and discover the bizarre world inside the mountain – it is one of the most impressive wonders of nature. 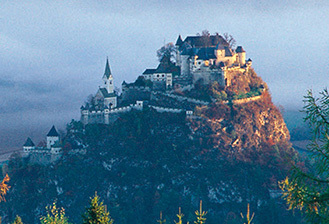 Hochosterwitz Castle, one of Austria’s most impressive castle complexes, is situated on a rocky peak which towers up free-standing from the plain. 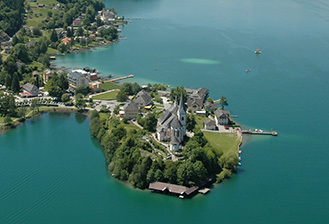 It is a historic gem dating from the Middle Ages that has long since become Carinthia’s secret landmark. The only place of its kind in Europe - falconers Franz Schüttelkopf and Michael Holzfeind, have created an internationally recognised bird of prey domain in Burg Landskron. Their decades of experience with these sentient birds is evident in every detail in this facility. The airy free-flight displays (which last around 45 minutes) impress all visitors. 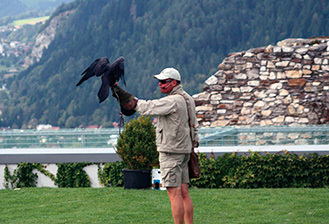 The Adler Arena is also a sort of infirmary for birds of prey. Year in, year out injured birds are rescued from the wild to help them regain condition. 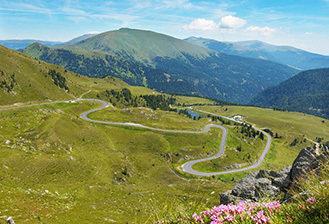 This natural low-mountain region with gentle hilltops and endless Alpine pastures is so unique that in 1987 it received special protection when it was declared the “Nockberge National Park”.